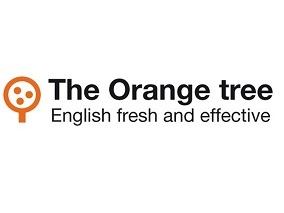 The Orange Tree in Valencia is a long-established language school. Our centre in Valencia is well-equipped. We currently have a vacancy for a qualified, experienced, native English teacher to teach children and teens. The post will be for a minimum of 18 hours a week, with the possibility of extra hours during the year. Applicants should be graduates with a minimum of a CELTA / Trinity CertTESOL (or equivalent) or a teacher training qualification such as a BEd or a PGCE. The contract will be for a minimum of 18 teaching hours a week plus two non-contact hours. The non-contact hours are for activities such as: covering for staff absence, invigilating, marking and attendance at meetings. The contract is temporary and will start on 1 March 2019 and terminate on 21 June 2019, with the possibility of continuing in September 2019. For qualified teachers with at least two years experience, the gross salary before deductions for tax and social security is 1,132€ per month.